Grimlock isn&apos;t like the other Transformers. His giant metal heart isn&apos;t cold and lifeless; it beats like a drum, filled with love. Also, he&apos;s a freaking dinosaur. 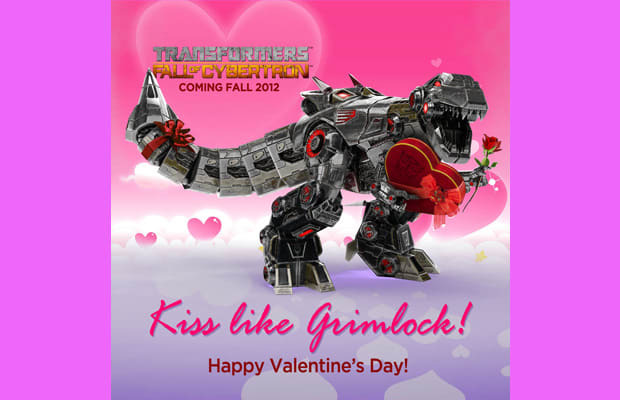 We were so thrilled when we got this Valentine, and we know that Grimlock wanted us to share it with you, dear readers. Now close your eyes and lean in close, because you&apos;re about to be kissed like you&apos;ve never been kissed before. 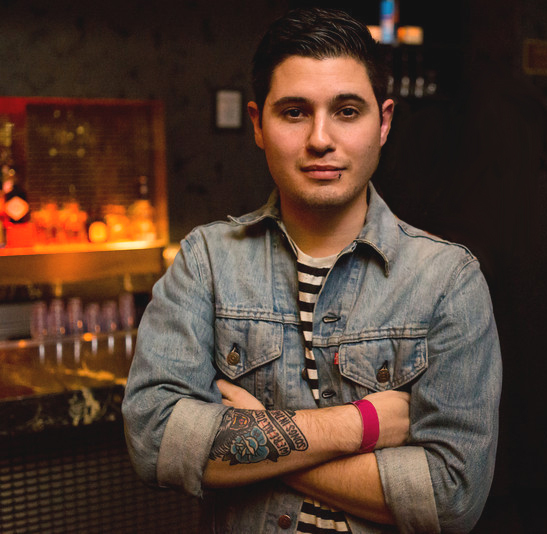 Don&apos;t worry—we&apos;re standing by with bandaids and Neosporin. By the way, Transformers: Fall of Cybertron is coming out this Fall. Can you imagine a better Valentine? Let us know in the comments or on Twitter.